Carrie is an experienced criminal lawyer who joined the firm in 2007. 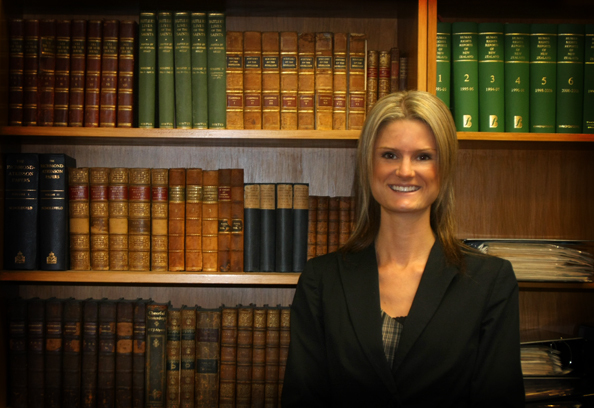 She specialises exclusively in criminal law, including assault cases, sexual offences, traffic law, fraud, and all other areas of criminal law. She is a highly-experienced jury trial lawyer, and has appeared as counsel on numerous High Court and District Court criminal law trials. She is registered with the New Zealand Law Society and is a Legal Aid Lawyer.